I want you to spend too much time outside this summer! I want you to discover new playgrounds and race your kids to the tallest slide. When you spend time outside, eventually everyone gets hungry! When we take our kids to the park, they literally never stop moving and so they need snacks to refuel and keep playing. 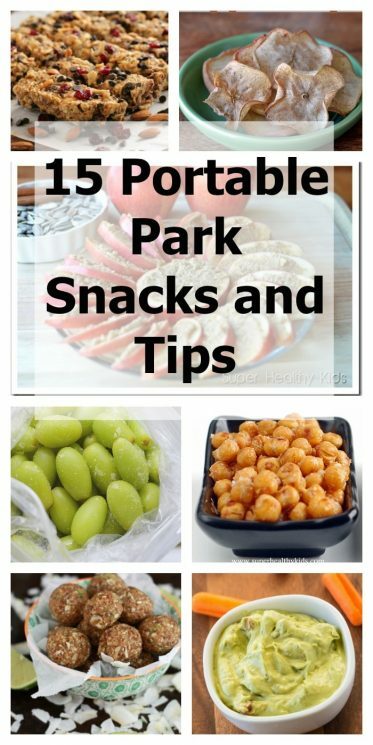 Here are some tips we have found helpful when making snacks that are portable to take to the park. If your pantry and fridge are well stocked you literally can grab and go. My favorite things to grab are nuts and dried fruit. Nothing crazy. But this perfect combination won’t melt. I also love to take fruit that has it’s own packaging. Bananas don’t need any slicing before I sprint out the door. 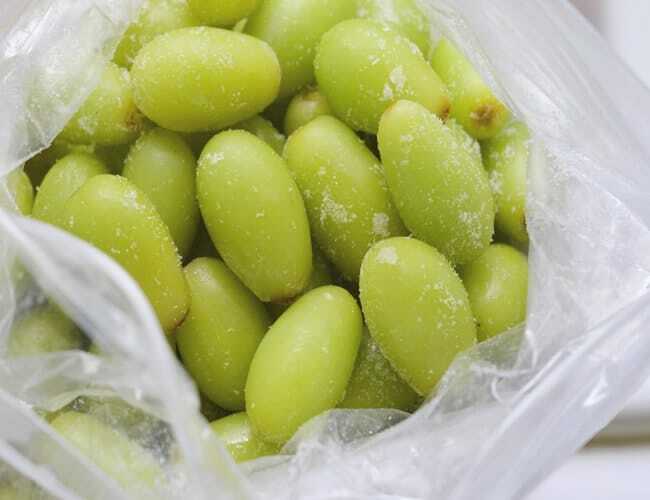 A park snack that has taken center stage lately is frozen grapes. My kids are crazy for these. Prep them once and they will wait patiently in your freezer ready for a sunny park date. I keep a case of bottled water and granola bars stashed in the car. If we stop to play on a whim I will be ready for hangry children. I also keep wet wipes in the car. 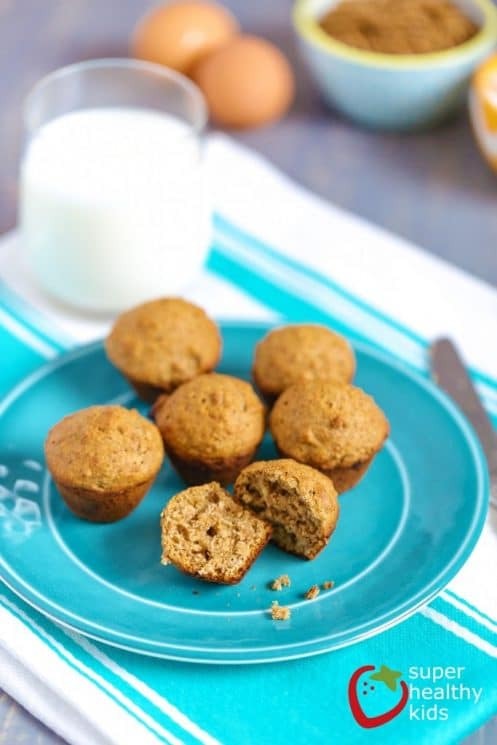 These are essential because healthy snacks sometimes mean sticky oranges. Easy Lunch Box new snack boxes! 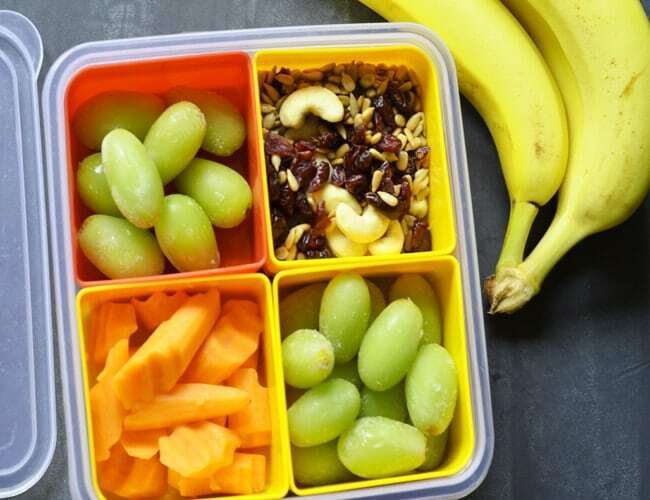 We’ve always loved the Easy Lunch boxes for lunch, but now they have the perfect box, sized for snacks! We love how affordable they are! 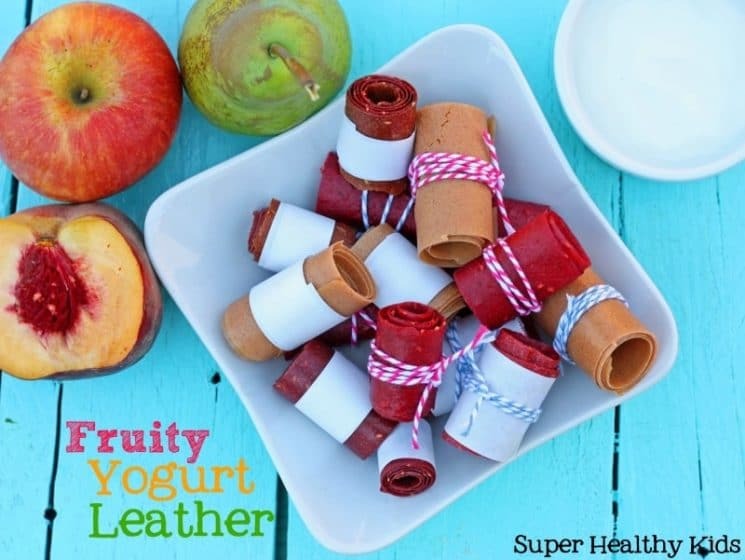 These are actually meant to make baby food, but we love the different sections to put snacks and dips in! It is a quick way to provide a variety in one container that you can pack ahead of time! These are great because they have removable smaller containers that all fit nicely into one box. Nothing leaks because everything is in its own mini tupperware type box! 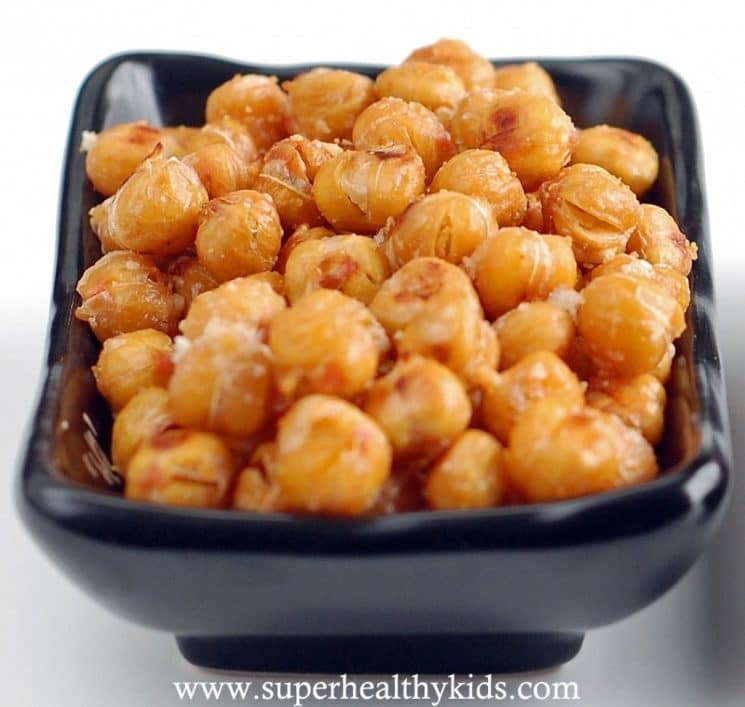 A yummy crunchy protein filled snack. 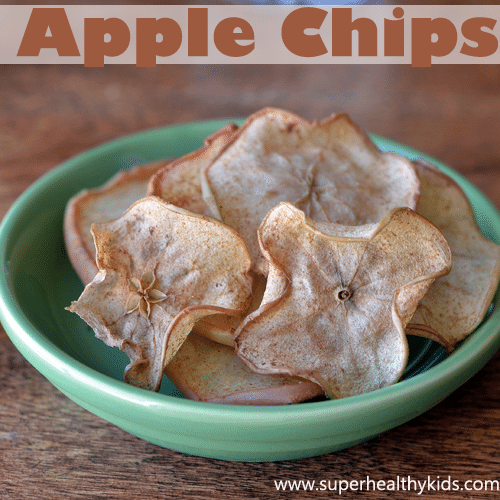 Make a big batch and have them for snacks for a couple of weeks. We whip up a big batch of sunbutter and then put it in mini containers for individual portions. Have you seen those packs you can buy in the store? Well you can just make your own using mini tupperware containers and your own whole grain crackers! These are the best muffins. We make a big batch and freeze them – then pull them out and by the time you are ready to eat them at the park, they are moist and perfect! 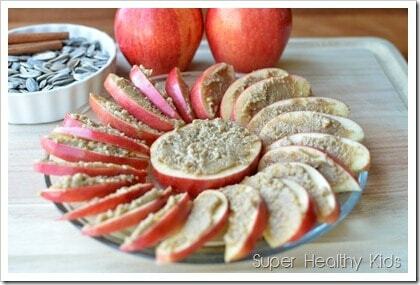 Two classic snacks combined for a little protein and some whole grains. 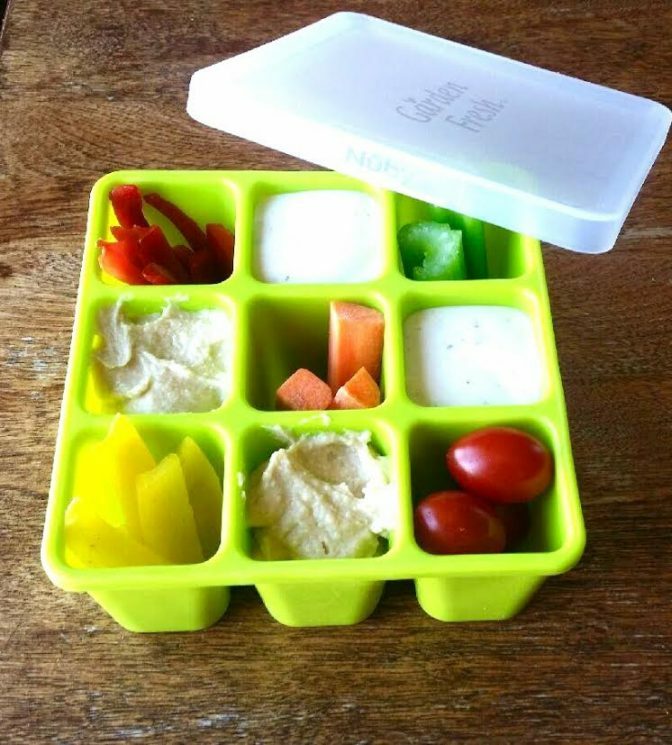 You can purchase individual hummus packs, or make your own and put in small containers. 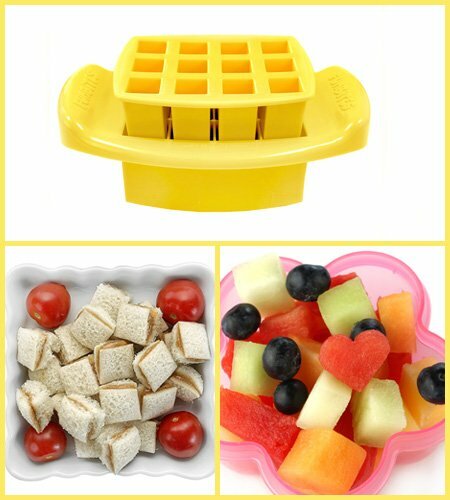 This really convenient cutter lets you cut your sandwiches into mini bite size peices, perfect for snacking! 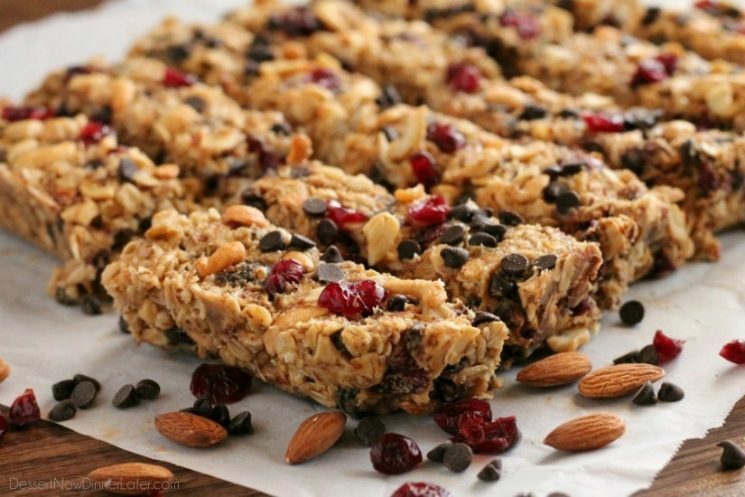 These are so great to make ahead of time, pop in your fridge and then have whenever you need to grab a snack. 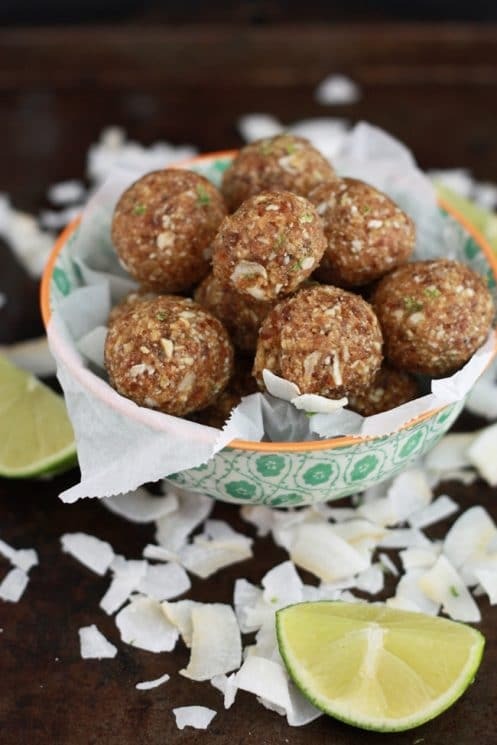 These are coconut lime, but we have SO many recipes for different kinds! Not just for movie night! Pop a batch of popcorn and put in individual bags for a great snack at the park. Our kids love crunchy pea pods dunked in a cool ranch. Instead of bringing a whole orange, a lot of times we will pre-slice it because it is so much easier for our kids to eat. 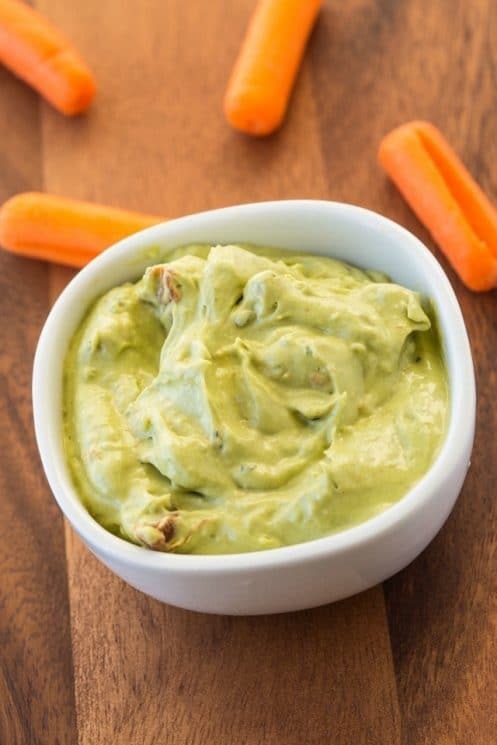 This guacamole is super easy to make because you just blend it your blender! 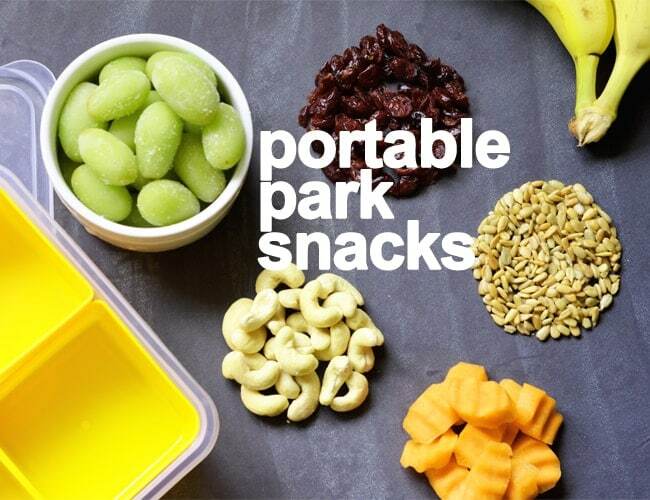 Portion into small portable containers and bring it with you to the park! 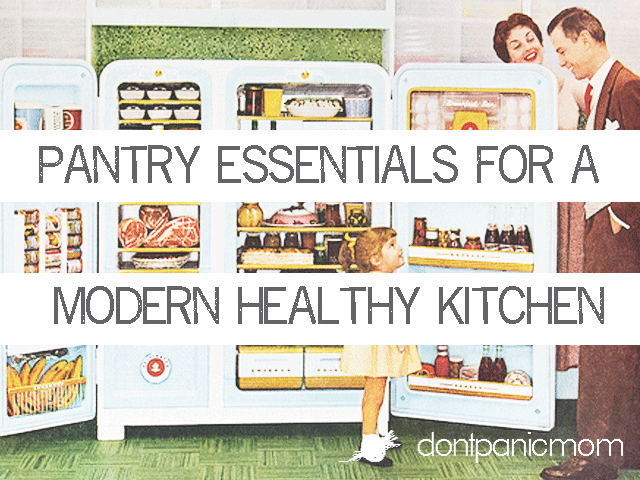 Does your pantry need an overhaul? Here’s a list of what I keep in my pantry. Hey there! I’m Alli from Don’t Panic Mom. I live in the Middle of Nowhere with four kiddos and one Hunky Husband. I love to make sense of healthy living with the reality of a tight budget and hungry kids. Is the nuby spill proof?